Free Delivery to Bluffton, Hilton Head, Beaufort and Savannah! No Surprise Fees at Checkout! 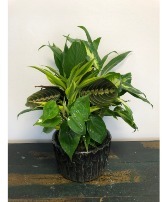 Price 1: A Selection of 4-5 Beautiful Green Houseplants, Potted Together. Price 2: Add Fresh Cut Flowers in Water Tubes to Dish Garden. Pots May Vary. 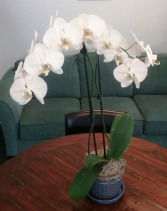 Free Delivery to Bluffton, Hilton Head, Beaufort and Savannah! No Surprise Fees at Checkout! 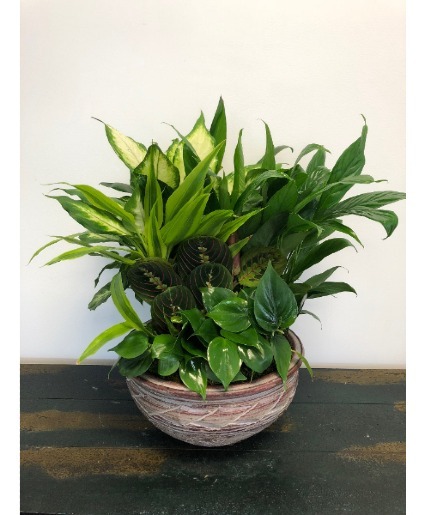 Price 1: Peace Lily in a Basket. 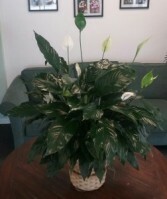 Price 2: Peace Lily in a Basket with Fresh Cut Flowers in Water Tubes Added. Free Delivery to Bluffton, Hilton Head, Beaufort and Savannah! No Surprise Fees at Checkout! If you need a consultation outside of normal business hours please call the shop to schedule.